I have several Coca Cola advertisement songs and i always knew there was more, but i never expected to get a CD with 108 of them on it. Later i discovered it was posted on a blog by Kevin Sartori. 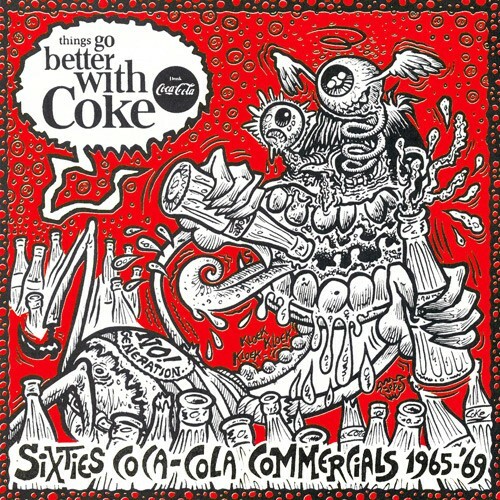 The blog is called Psychotic Leisure Music and it still exists, including the Coke-post. Grab it while you can!